A gentle but powerful way to connect mother and baby through the power of touch. Working with two heartbeats as one, mothers-to-be are restored to optimum wellness with a personally prescribed facial and massage. 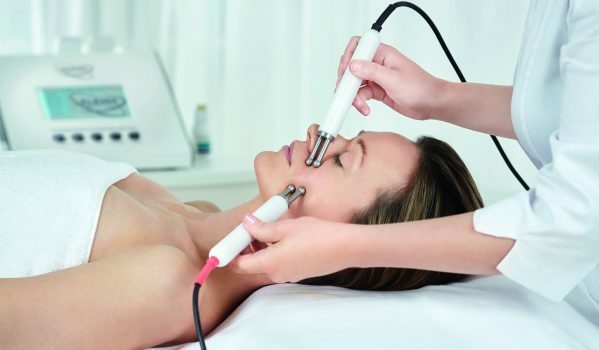 We combine profoundly effective skincare technologies and massage techniques from around the world – all performed by highly trained ELEMIS therapists – for clinically proven, anti-ageing results.